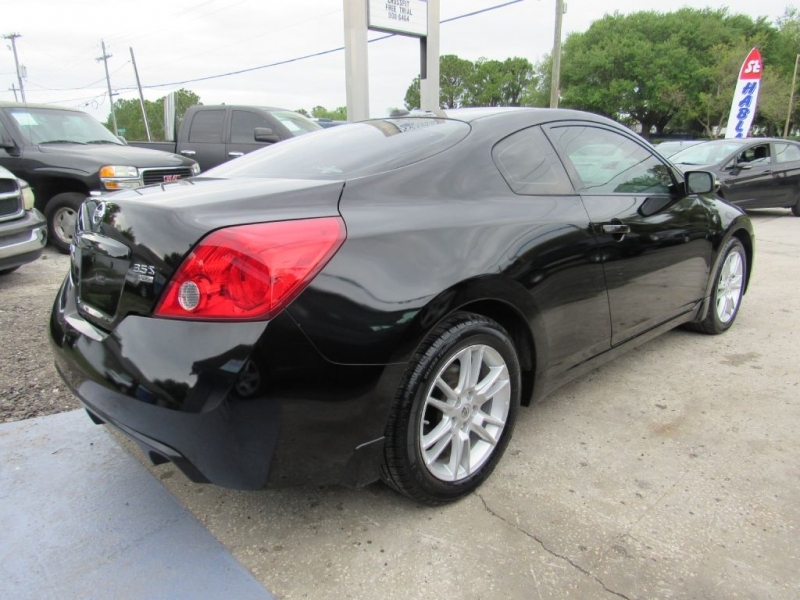 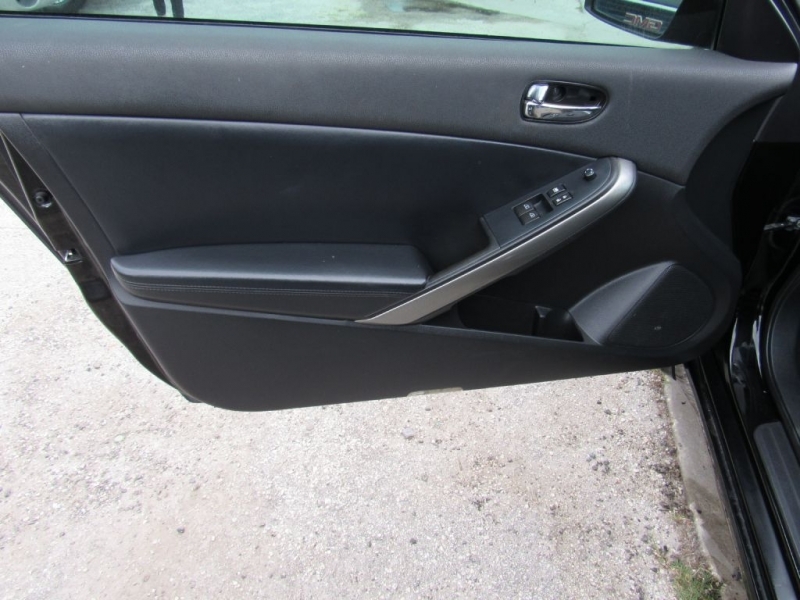 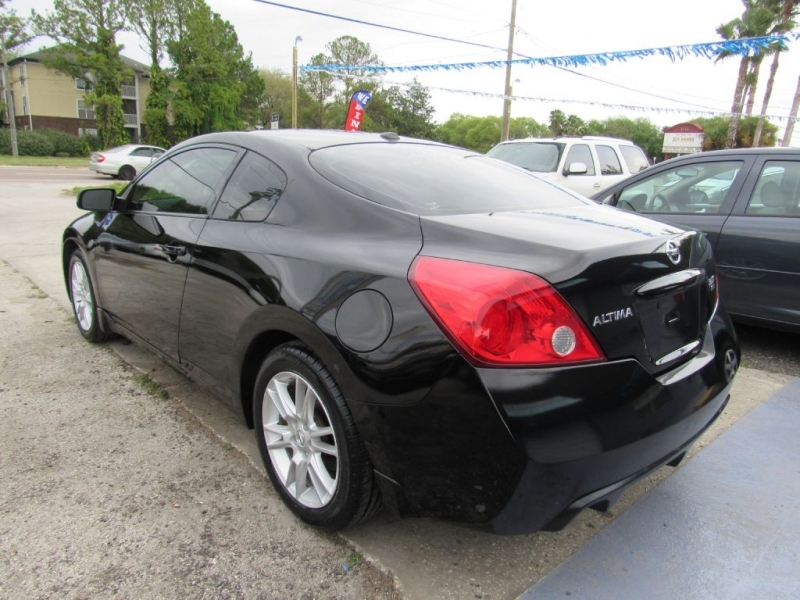 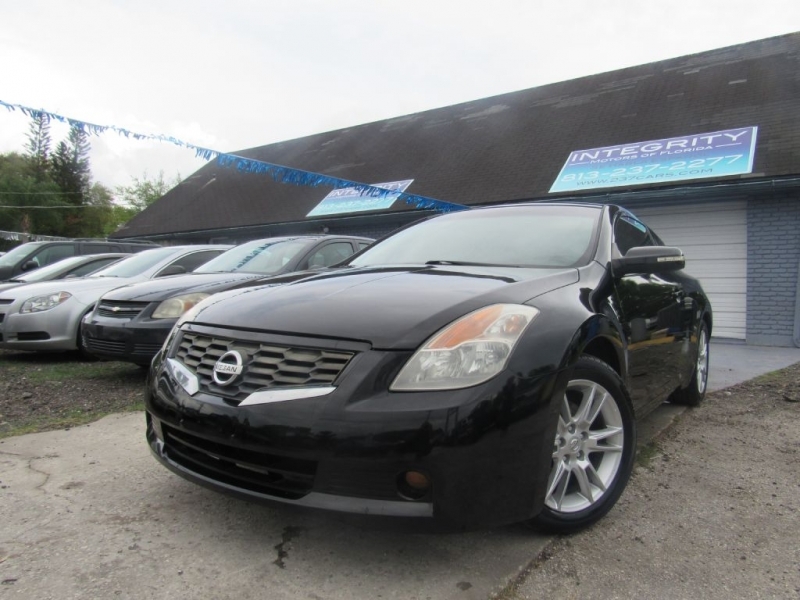 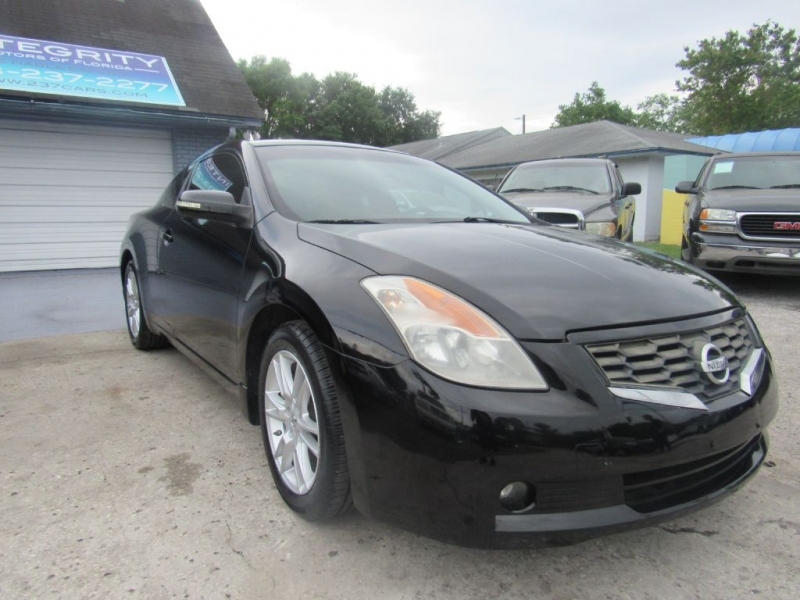 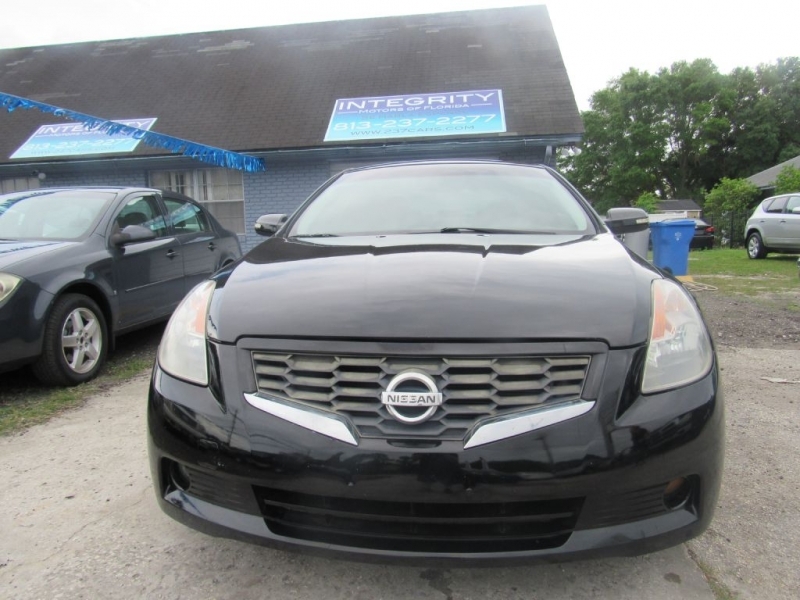 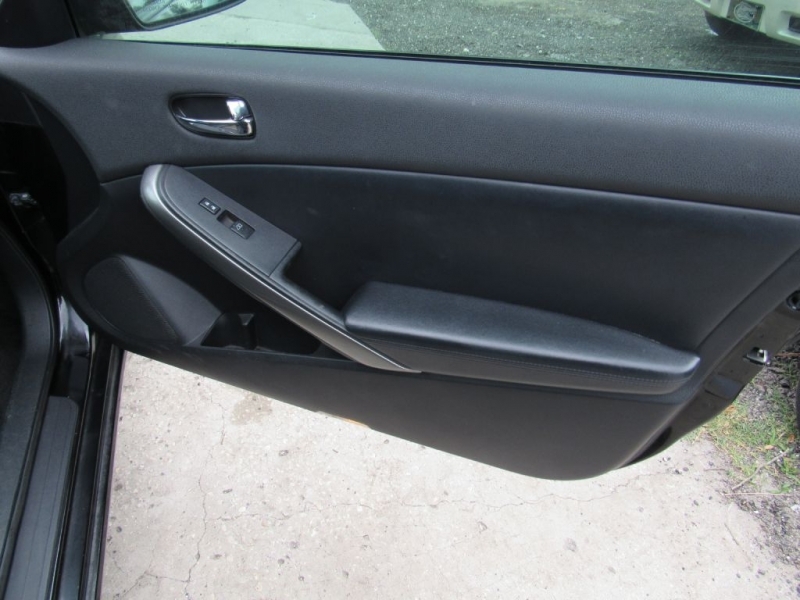 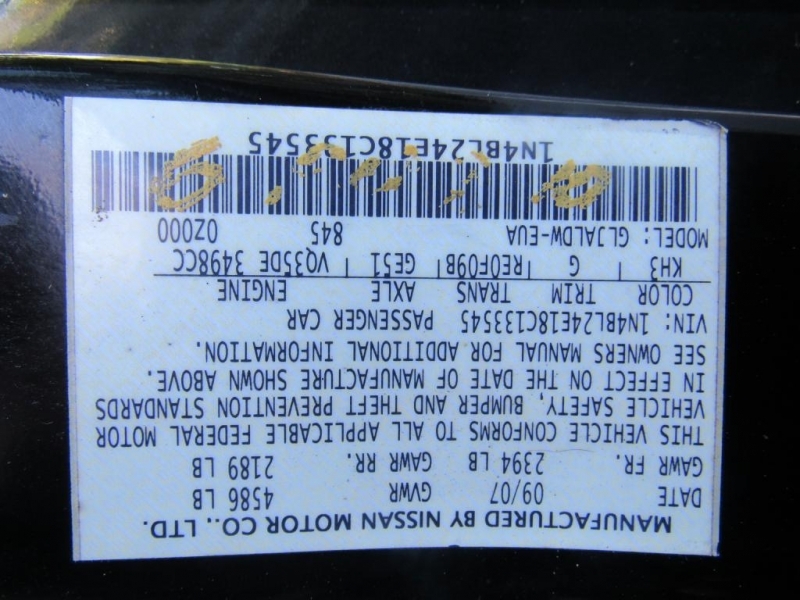 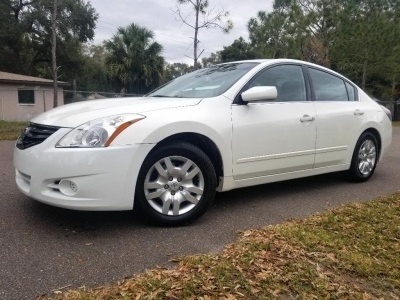 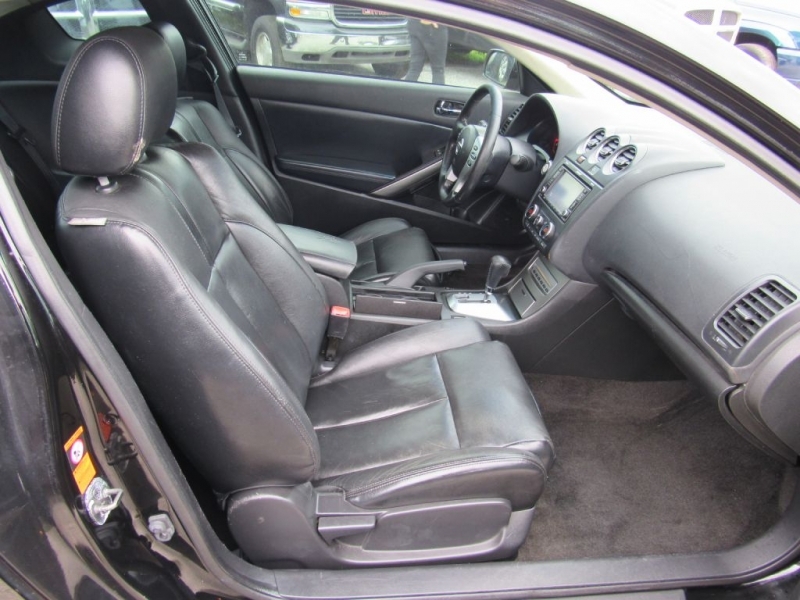 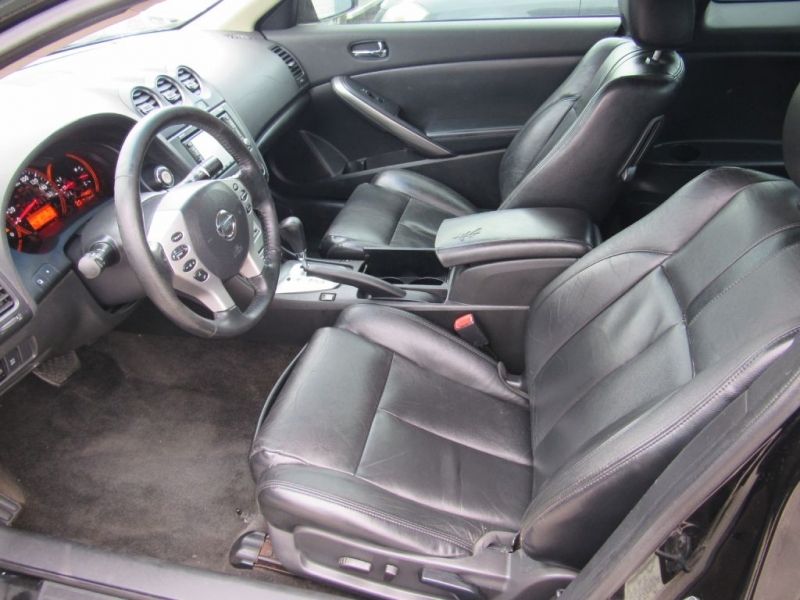 Offered is this 2008 Nissan Altima SE in Super Black Clear coat over Charcoal Leather, with a mileage of 170,168. 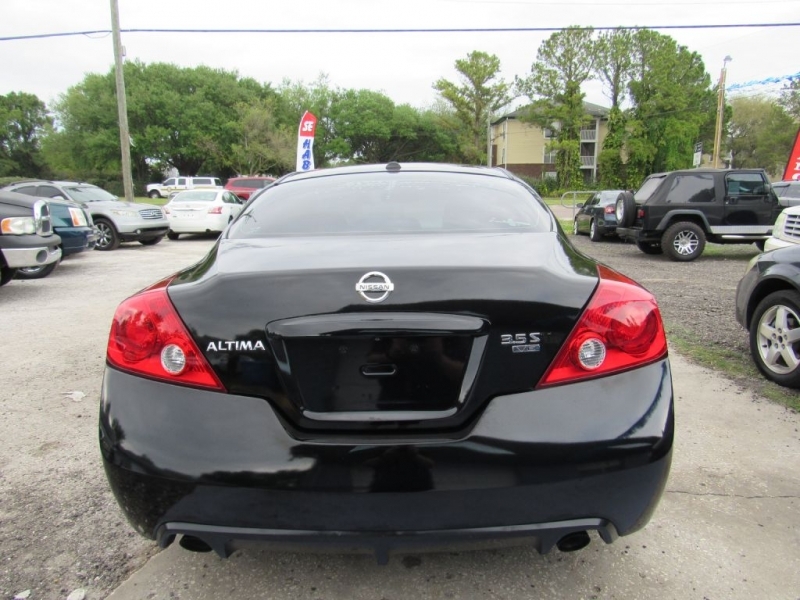 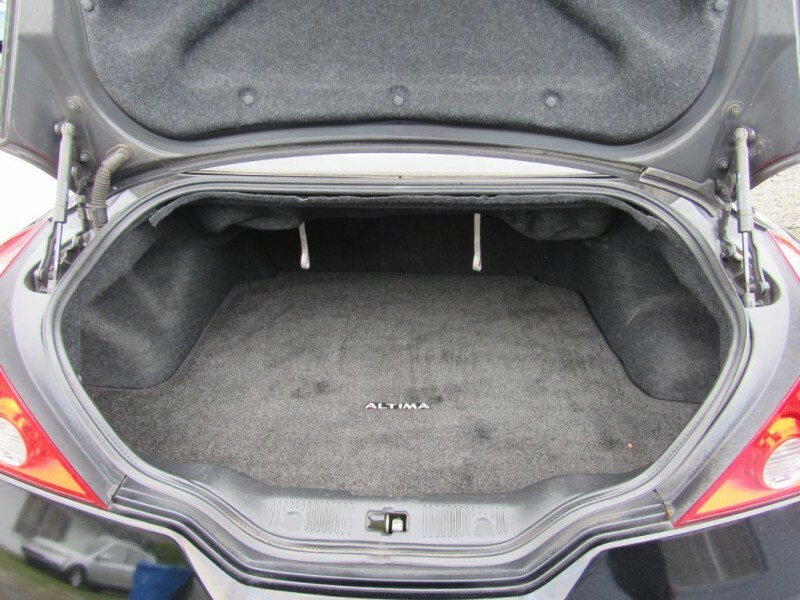 It features a 3.5L V6 engine rated at 270 HP with 258 ft-lb torque, which gives you 19C/26H. 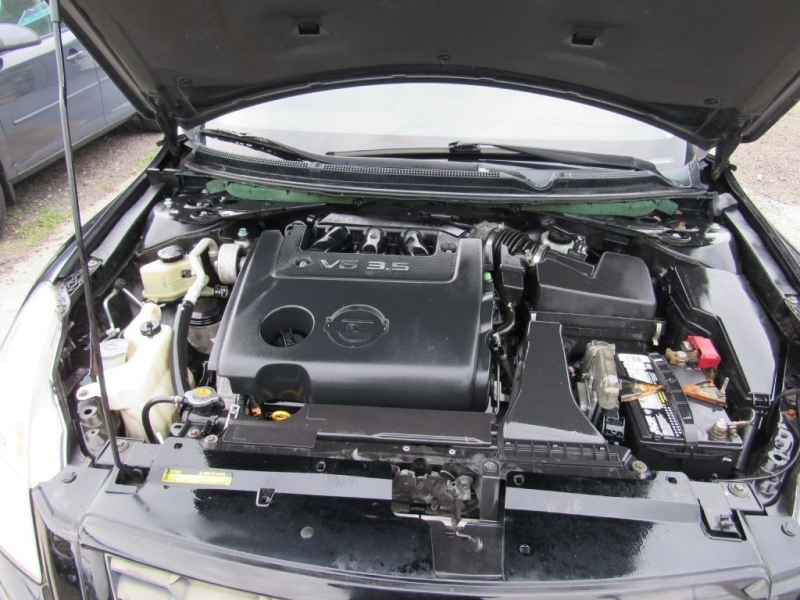 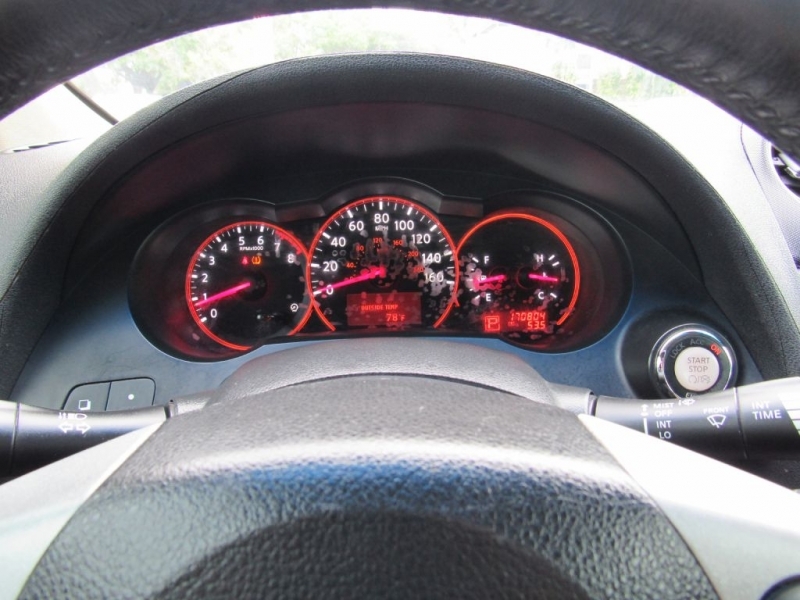 mated to Automatic, CVT transmission with overdrive. 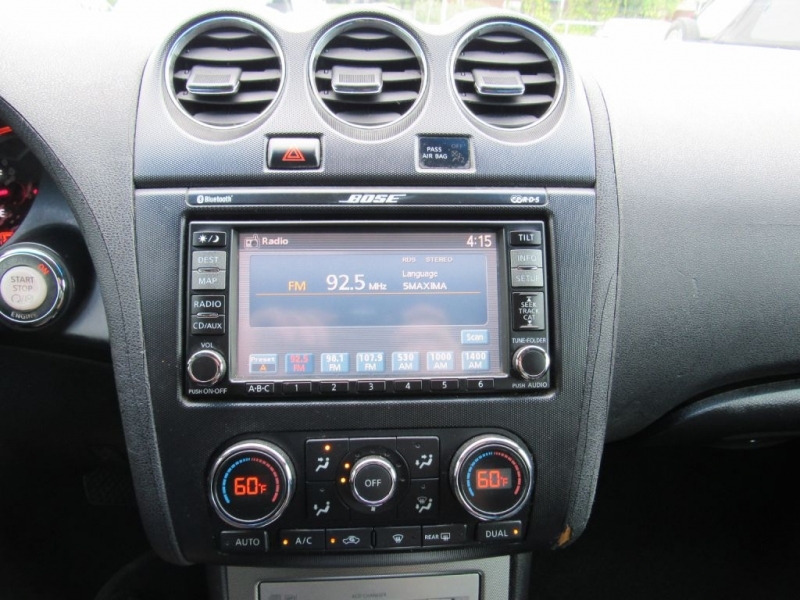 Call us now and be sure to inquire about our guaranteed credit approval regardless of your credit history!